The Summer Olympic Games are about to begin in Rio! Fans will soon flood the stands, proudly waving their country's flag, to watch incredible feats of strength, dexterity, and skill. Any athletics fan should definitely head to Greece - where the olympics originated, and the site of the first Marathon. As the legend goes, a Greek soldier ran an entire 26 miles to report a battle victory to leaders in Athens. Today, Greece maintains a strong presence at the Olympic games, continuing their strong and impressive sports legacy. 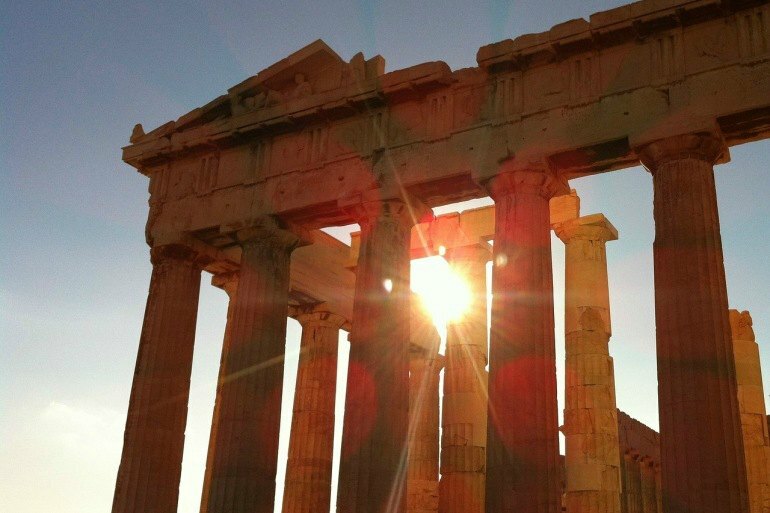 Speaking of impressive legacies, the sports history is only one facet of what makes a trip to Greece amazing. You'll also be in the birthplace of diplomatic philosphy, literally walk among gods, and above all get to eat a lot of Baclava! Greek Odyssey tour with Explore! It’s impossible to pinpoint the origin of running itself - unless you count the evolutionary emergence of homo erectus and bipedalism in humans. However, some of the world’s most impressive long distance runners have emerged from Kenya - if you blink you’ll miss them on their way to the finish line! A safari in Kenya is one of the most incredible experiences. 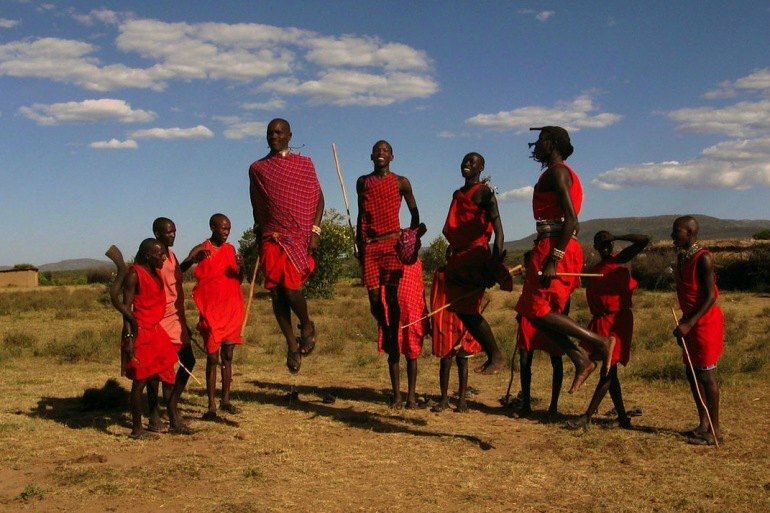 Witness incredible wildlife, camp under a vast expanse of stars, and on many tours you will have the chance to meet the native Masai people. Be sure to hop on a hot air balloon ride - one of the most popular activities for visitors - you might even catch the Great Migration in action! 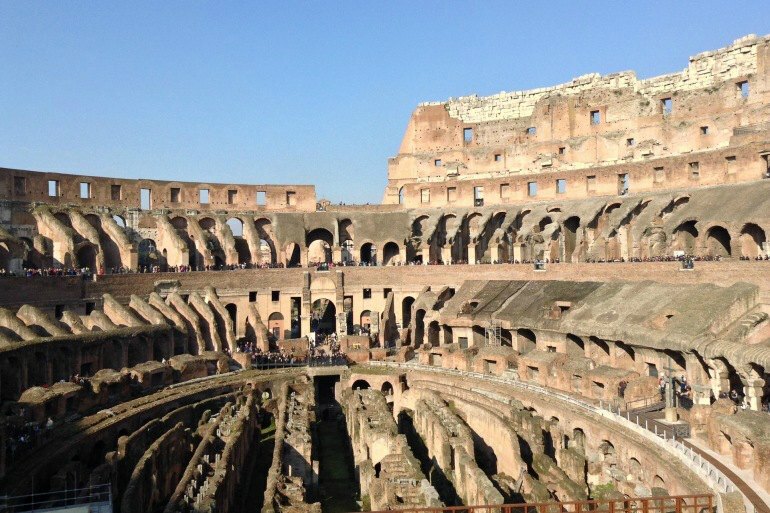 Getting thrown in the ring that is the Colosseum in Italy was less of a fair fight than a death wish during the height of its use, at the time of the Roman Empire. But the brutal strength and stamina of those that fought - often to the death - in this historical site, cannot be denied. While pitting man against beasts such as lions and bears is frowned upon in today’s Olympics, the Italians still shine, excelling in many Olympic events. Italy has many sides - the romantic side of course, with rolling vineyards in Tuscany, or a gondola ride at dusk in Venice. Then there's the side that had a sprawling empire for over 500 years - the influence of which can still be seen in countries as far away as the United Kingdom. Then there's the religious side - with arguably the most powerful figure in the Catholic world residing in Vatican City (which, yes, is not technicaly Italy, but an independent city-state in Rome). A trip to Italy will reveal all this history and more in fascinating, surprising ways. Which is why it's worth returning to again and again. 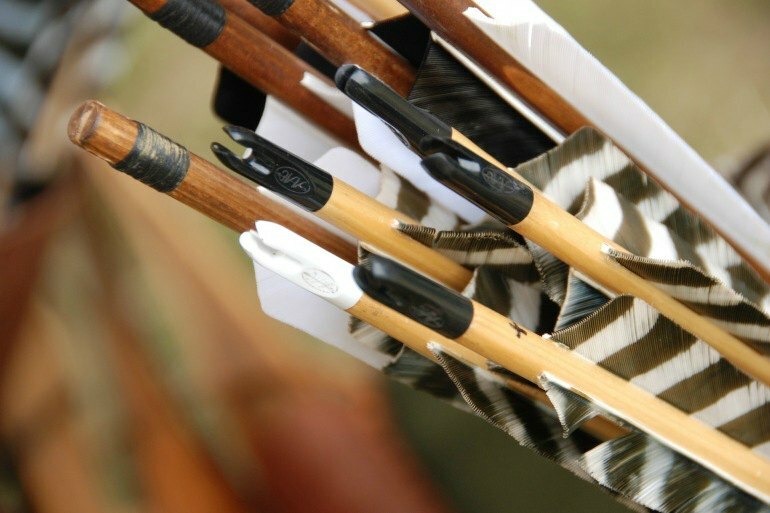 Humans have hunted and fought with bows and arrows for centuries. As such the exact origin of archery is tough to pin-point. But archery as a competitive sport began in England in the mid 1800s, with the formation of the Grand National Archery Society. Today, archery has become even more popular, with the emergence of television shows such as "Arrow" and films like "The Hunger Games." In England, and the wider UK, you are constantly surrounded by feelings of awe, yet there is such comfortability all around. From a nice cup of tea in the afternoon, to a stroll through Kensington Gardens, from a history tour through the rough and tumble streets of Glasgow, to a spooky tour of the Tower of London, contrasts abound but all somehow seem to fit. The undisputed “Father of Modern Gymnastics,” was German born Friedrich Ludwig Jahn. 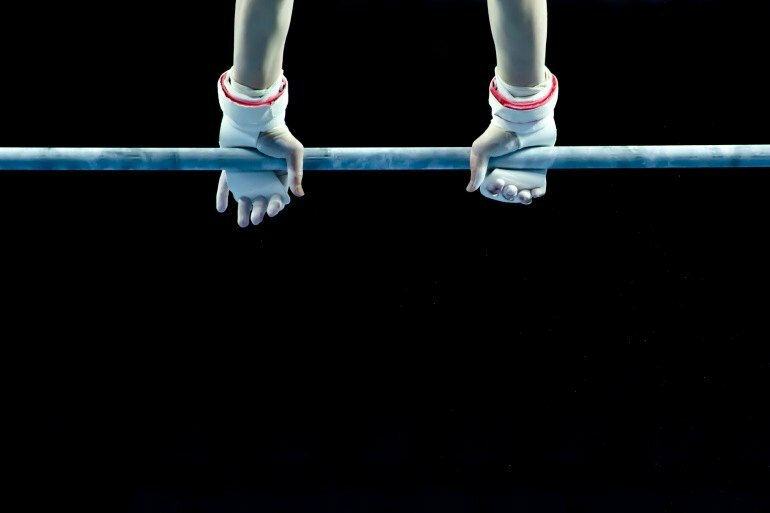 Assisted by his partner, Johann Friedrich GutsMuths, he revolutionized the sport into the event we know today, popularizing the use of, among other things, the parallel bars and rings. Germany is known for much more than its unique contributions to Olympic sports. Here, though a tumultuous past involving their intimate involvement in two World Wars remains in semi recent memory, an easy friendliness can be found. A river cruise through Germany reveals unparalleled beauty, and their culture is ancient and fascinating. The many fairytale castles, wine regions, and vibrant cities make Germany a vacation to remember. Highlights of Germany tour with Explore! 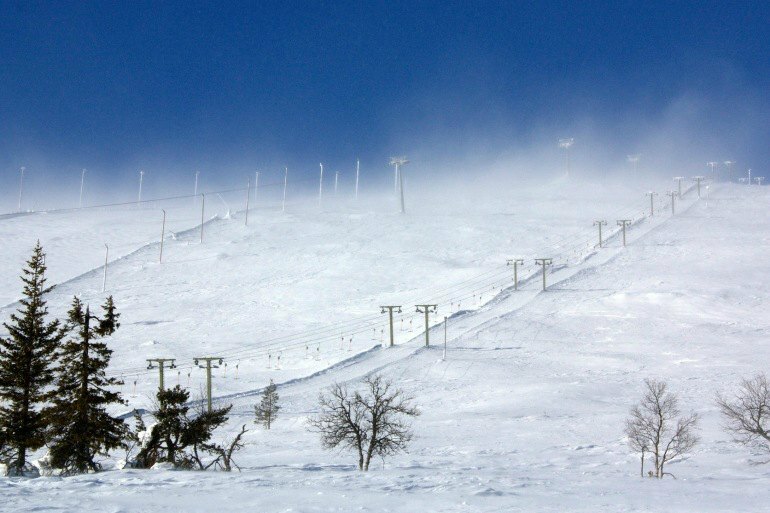 For a place that sees as much snow as the Arcitc countries, it should come as no surprise that modern skiing originated in Scandinavia. The word "ski" comes from Norway, literally meaning "split piece of wood," and these apparatus were used as a regular mode of transport for many years. Today, Olypmic ski events include many specialized forms of skiing, from downhill to cross country. A visit to Scandinavia is well worth it for more than just the impeccable skiing opportunities. Including the countries of Denmark, Sweden, Finland, Norway, and Iceland, you'll be surrounded by Viking history, mystical beliefs, and truly spectacular landscapes; Iceland is home to over 150 waterfalls and volcanos alone. But you'll also have all the charm of lower Europe with cobblestoned streets, castles, lovely streetside cafes, and delicious morning pastries (especially in Denmark!). The popular film “Cool Runnings” is loosely based on one of the more unusual Olympic stories: when a bobsled team from Jamaica competed in the Calgary Winter Olympics in 1988. While the film embellished quite a lot - the core of the story is true. Proving that no matter your background the Olympics are a fair playing ground appreciating athletic prowess and country pride above all else. The ease and friendliness of Jamaica's inhabitants may or may not be due to their proximity to clear blue waters, warm sea breezes, and palm trees - but it's definitely a possibility. A visit here will get you immediately in the island spirit. Visit the Bob Marley museum, surf the waves, learn about rum production at a distillery, and above all enjoy the sunshine.